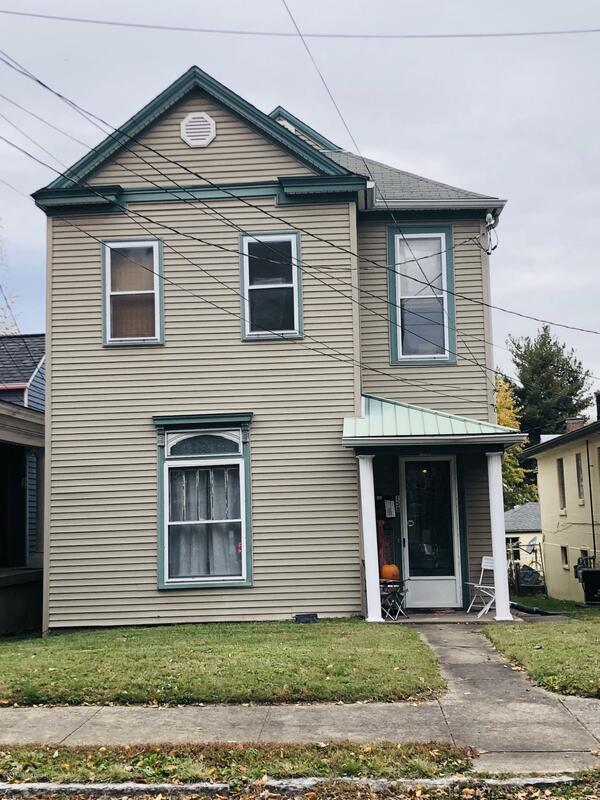 Only steps away from Frankfort Avenue Trolley stops, this great home is currently set up as a duplex with two bedrooms, full bath, kitchen, family room and laundry on the first level. This unit,rents for $900. Upstairs you will find a cute studio apartment with separate HVAC, bath and large walk-in closet. The exposed brick adds to the coziness here. This unit is rented on a month to month basis at $525. It would be easy to turn this house back into a single family unit by removing one wall. Very safe location across from Printing House for the Blind with security cameras along street.